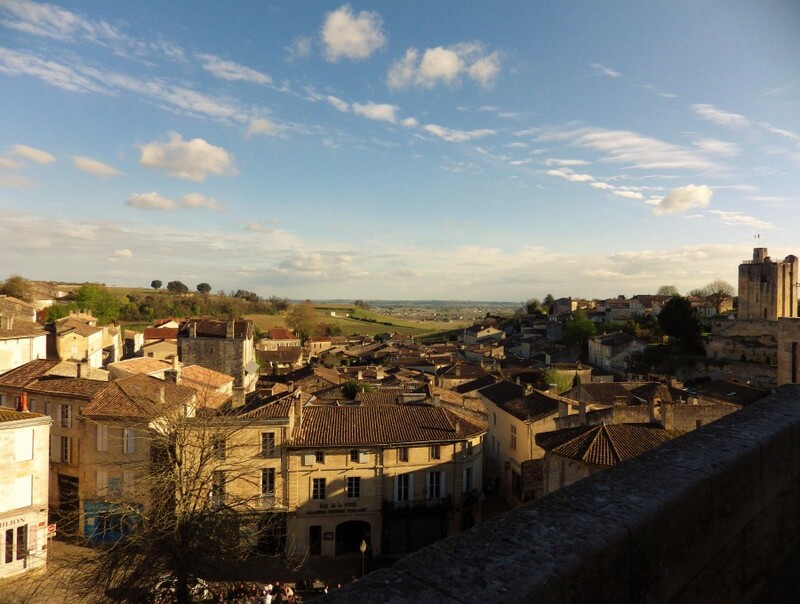 All roads lead to Saint Emilion ! 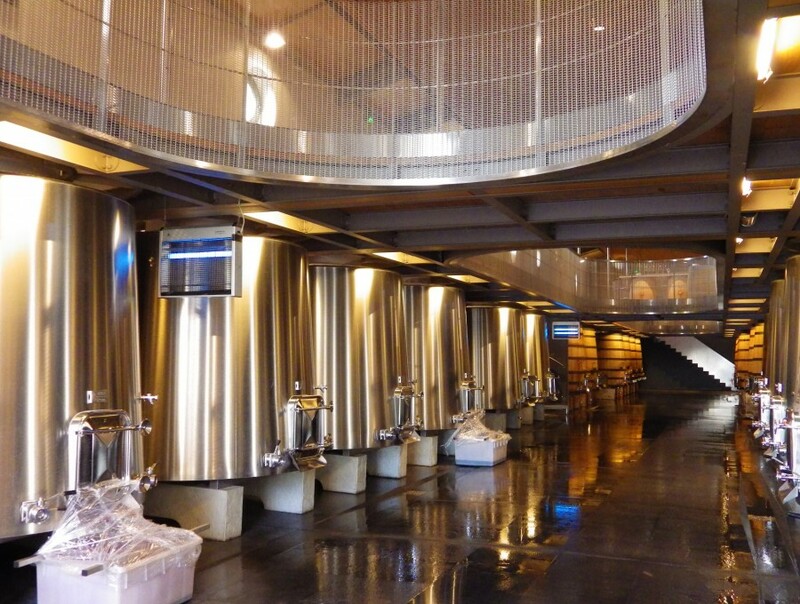 There certainly isn’t a wine lover who has not felt the desire to tread on the sacred soil of Saint Emilion’s vineyards, to plunge into the medieval life of the town which overhangs them and to taste its precious wines. 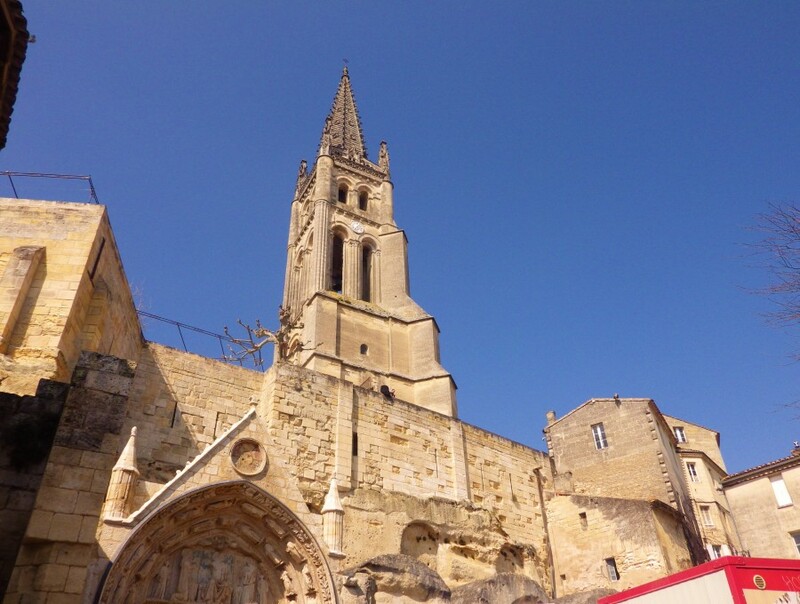 The monolithic church with its bell-tower dominating the village, the vaulted underground cellars and the narrow streets which zig- zag through an atmosphere reminiscent of the Middle Ages ; all these are an invitation to take a walk down the path of discovery …. 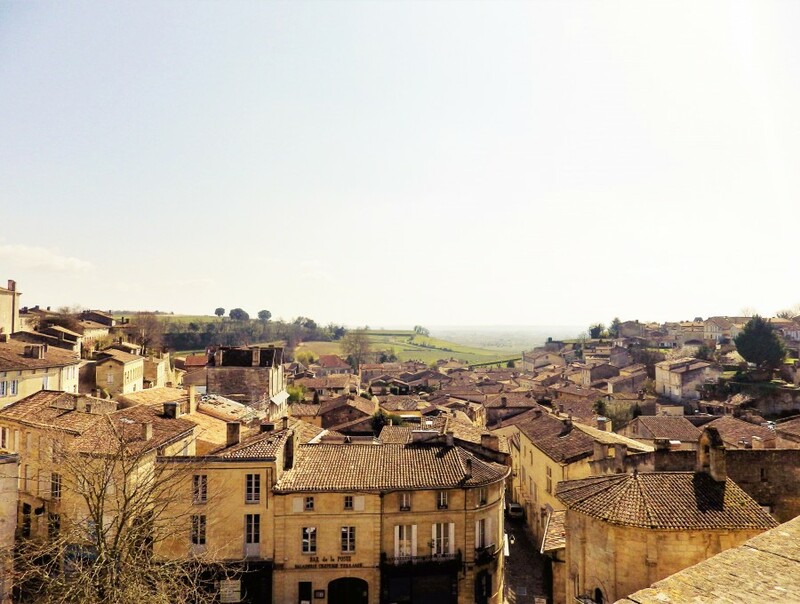 At the same time Saint Emilion unfolds into a landsape which is undulating and alive, covered by a cape of vines and its magnificent châteaux. 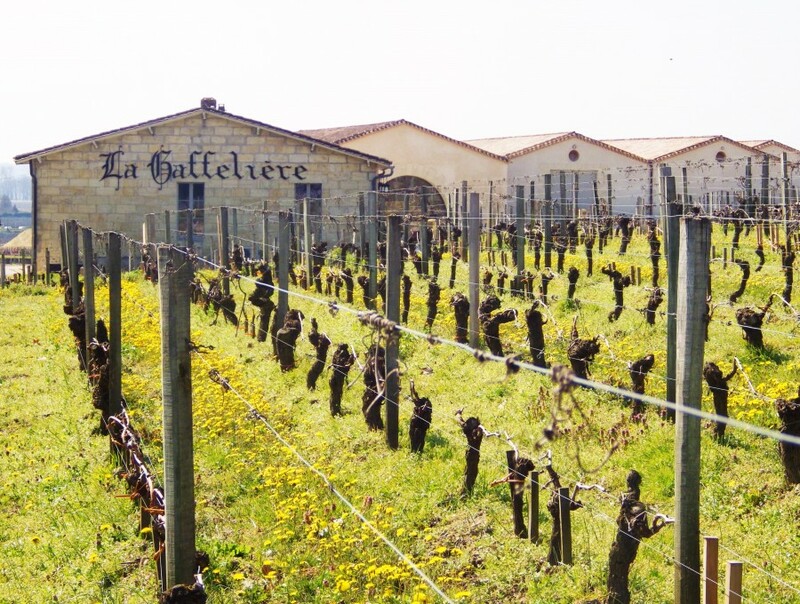 The predominant grape varieties, Merlot and Cabernet Franc, take delight in this terroir and give rise to opulent, well-structured and elegant wines. 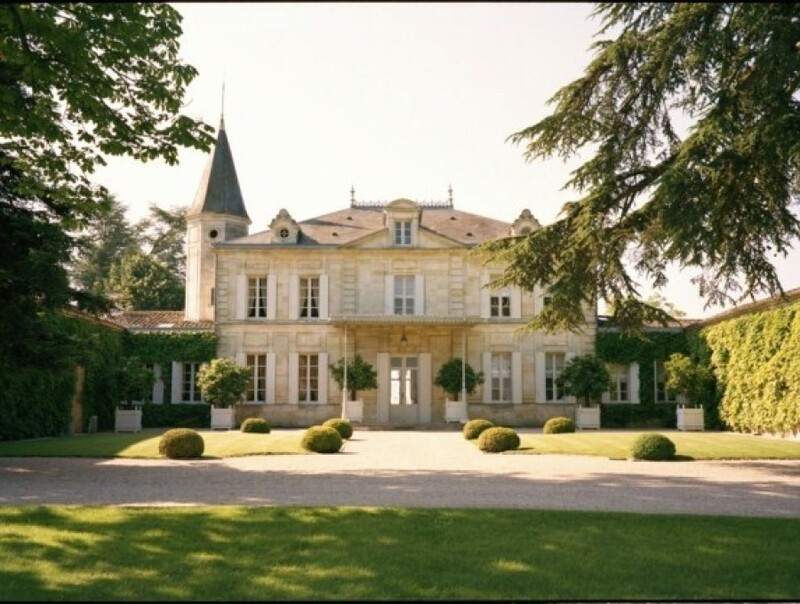 Château Cheval Blanc, Château Figeac, Château Ausone, Château Pavie are just a few examples which express this excellence. 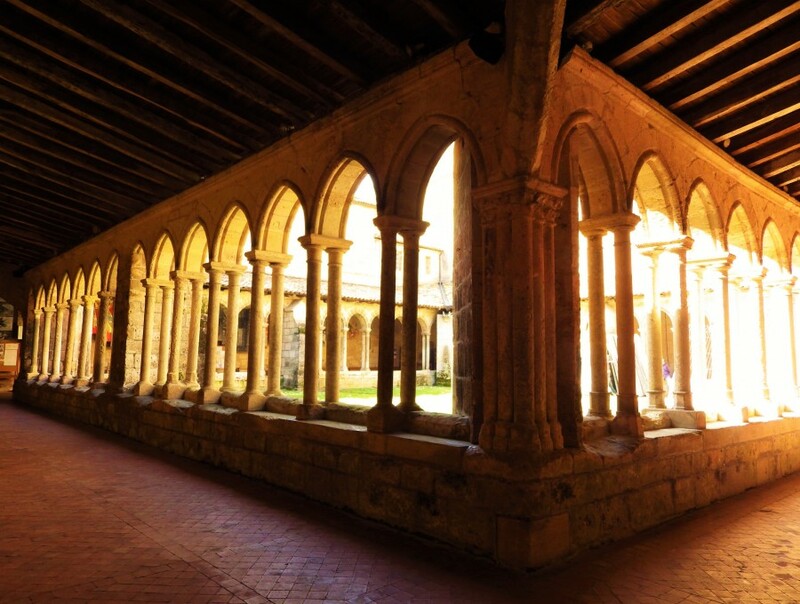 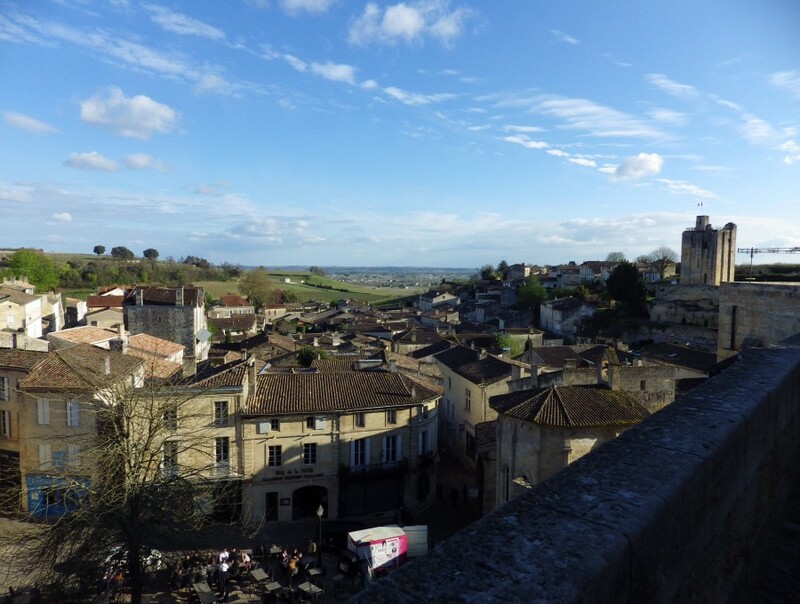 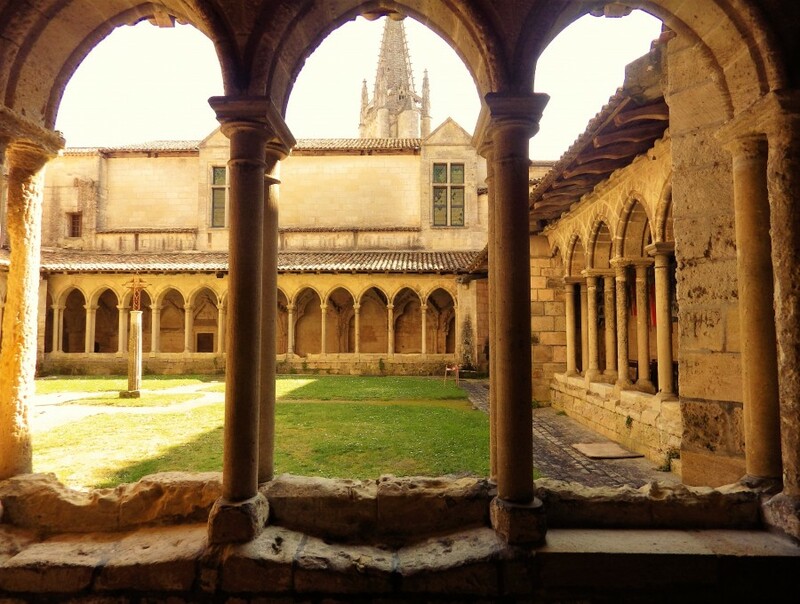 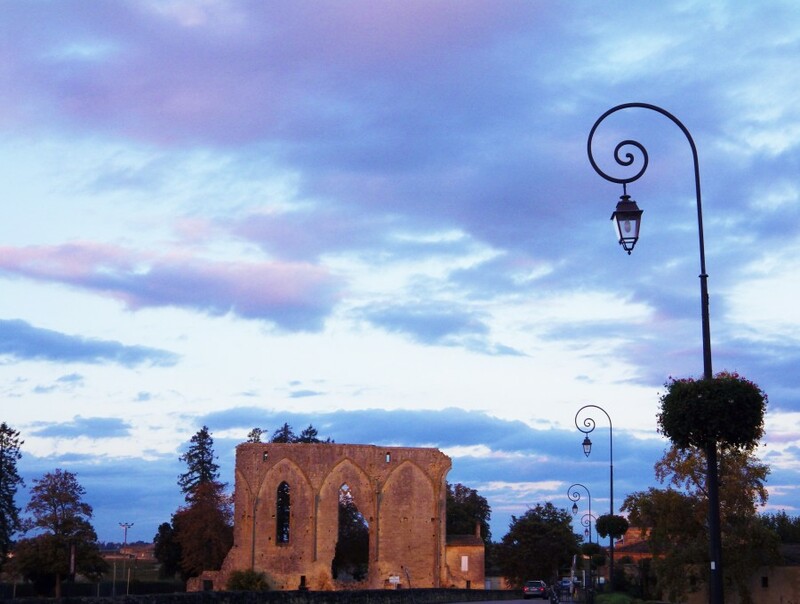 The group of monuments constituting Saint Emilion is inscribed on the UNESCO’s World Heritage List as a « cultural landscape ».